Wouter Botermans graduated as a MSc. Petroleum Engineering from Delft University of Technology in 1996. After 5 years working for Halliburton in R&D and field engineering, he joined Shell as a Production Technologist. In 2004 he became Operational Reservoir Engineer with BP, working on gas and oil field developments. Later he became lead Reservoir Engineer with TAQA for the Bergermeer gas storage, the largest gas storage in Europe. 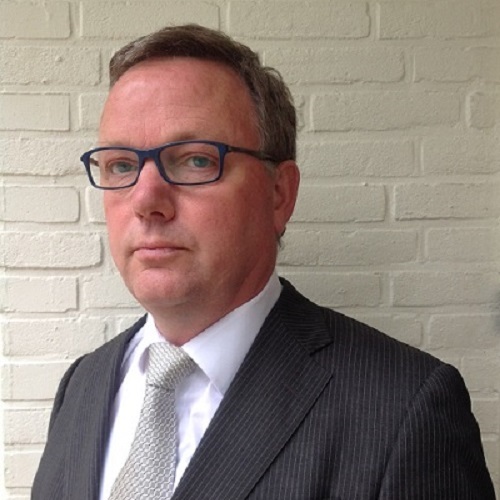 In 2010 he optimized the performance of the offshore Rijn oil field. In December 2012 Botermans decided to start his own consultancy under the name B-PES and obtained a contract with Tulip Oil. From September 2014 B-PES is available for Petroleum Engineering projects world wide. Key words: passionate petroleum engineer, 21 years experience in research, field engineering, reservoir engineering, production technology, operations, economics and project management, integrated field development, recovery and productivity optimisation, reservoir and system modelling, motivator, enthusiastic team player, lead projects. After graduating with a MSc. 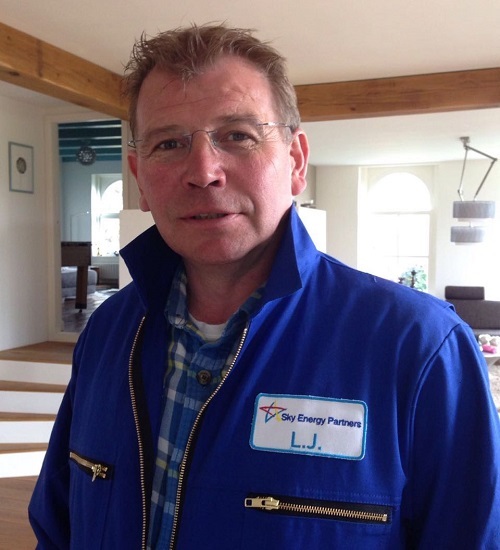 in Petroleum Engineering from the Delft University of Technology in 1991, Leendert Jan (LJ) started his career as drilling engineer with Shell in Nigeria. There he was responsible for drilling high pressure and high temperature wells in the swamp area and was managing operations on the rig as well as doing work in the office. Then in 1995 he moved to the UK as Senior Contract Engineer & Drilling supervisor and Senior Well Engineer. In 2000 LJ went to work for Shell Deepwater Americas in New Orleans on the Nakika deepwater field. Here is was responsible for the planning of all drilling related activities. In 2003 he moved back to Africa as drilling manager with Shell Gabon followed by a position as Deepwater Drilling Operations Manager for Shell Nigeria.In 2007 he decided to leave Shell and become partner with SGS Horizon in The Netherlands. There he managed a team of highly skilled consultants and worked on well engineering for multiple clients. Later in 2013 he joined Genel Energy as drilling manager exploring opportunities in the Mediterranean and West Africa. 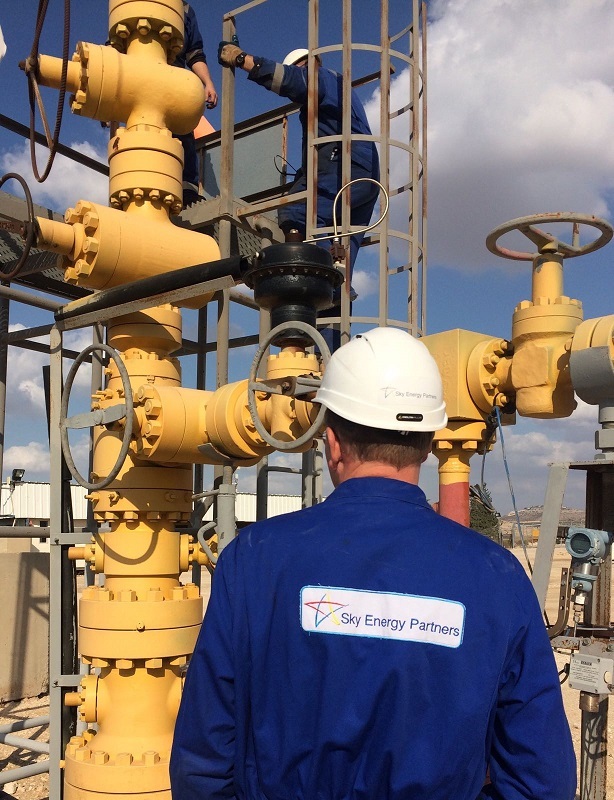 Since 2015 Mr. Ursem is managing his own consultancy called Sky Energy Partners and partners with B-PES for field development and production optimization projects. Epeüs Nicolaas (Peter) Veenhof graduated with a MSc. Geology from the Utrecht University, The Netherlands in 1984. He started his career with Shell and worked between 1985 and 1998 in the UK, Turkey, the Netherlands and Malaysia. In 1998 Peter joined Clyde Petroleum in the Netherlands where he became Exploration & New Ventures Manager. After Clyde was acquired by Wintershall Noordzee Peter continued as Exploration Manager for the Netherlands, Denmark and the UK. In 2007 he joined Dyas where Peter worked as NV Manager, Commercial Manager and was Managing Director for four years. End 2014 Peter formed Nail Petroleum. In 2002 Colin van Wijk graduated with a MSc. in Petroleum Engineering from Delft University of Technology in The Netherlands. 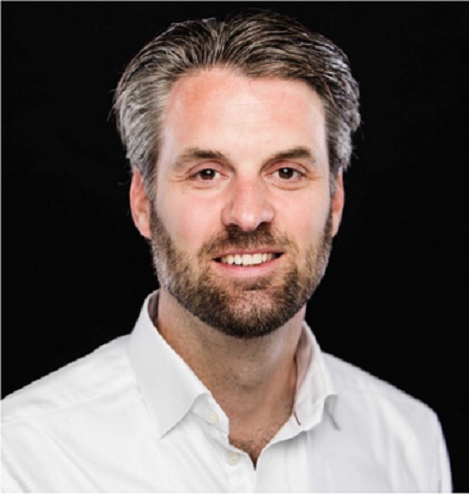 His first assignment was with Wintershall as a Production Technologist working on numerous oil and gas projects in The Netherlands, Lybia and Germany. In these roles he worked both on the well site and in the office. In 2006 Colin moved to Maersk in Denmark to become a Senior Petroleum Engineer in the Dan field Well and Reservoir Management team. Here he started to be more and more involved in reservoir development and production management. He became Manager of the Dan Hub Well/ Reservoir Management & Well Implementation Team and later acting Asset Manager. During his work Colin continued to be involved in reservoir engineering and developed excellent skills in reservoir simulations, surveillance, field management, and well interventions. 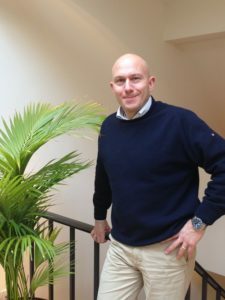 After additional management positions within field development and reservoir management, Colin left Maersk in 2017 to start his own consultancy under the name Porcupine Oil and Gas Consultancy. Key words: reservoir engineering, production technology, asset management, production optimization, well interventions, drilling and workover projects, field development, business development, project management.